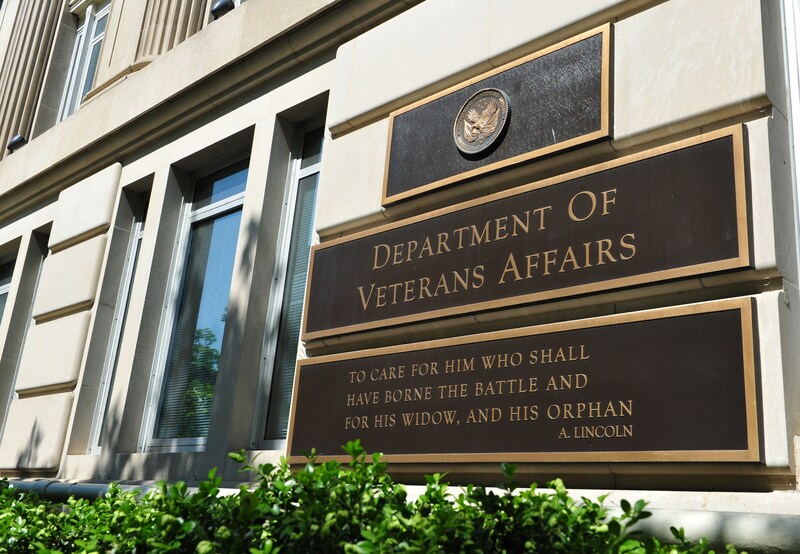 Two more top officials from the Department of Veterans Affairs (VA) are stepping down from their positions, leaving just one permanent undersecretary in place at the embattled department, the VA announced Wednesday. The agency did not say whether his resignation was related to the ongoing scandal at veterans' health systems across the country. VA General Counsel William Gunn, who has served since the start of the Obama administration, has resigned and will be replaced by Principal Deputy General Counsel Tammy Kennedy on an acting basis. The news was first reported by the Washington Post. Robert Jesse, the acting under secretary for health, will return to his position as deputy undersecretary for health position, a four-year term the VA said will conclude on July 2. He bumped up on acting basis to replace Robert Petzel, who was forced to move up his planned resignation in the wake of revelations about widespread problems with wait times across the system. Carolyn Clancy will take over the under secretary for health position on an interim basis and will spearhead efforts to accelerate veterans' access to care, the agency said. "Dr. Carolyn Clancy is a leader and a real innovator when it comes to Veterans' health care quality and safety. As we conduct our search for an Under Secretary for Health, there's no one better to take on the issues we face," said Acting Secretary Sloan Gibson in a statement. "Dr. Clancy will be charged with the Department's top priority - getting Veterans off of wait lists and in to see their doctors. She will also lead our efforts on immediate, national reforms to accelerate access to care and restore trust among our Veterans, and I'm grateful to her for taking on this critical role." A commission of health care experts and industry leaders are assessing candidates to fill the job on a permanent basis. President Obama sought to replace Petzel with Jeffrey Murawsky, the health care chief for the VA's Chicago-based regional office. Murawsky withdrew his nomination after allegations that one Chicago hospital he oversees used a secret list to conceal long patient waiting times. VA Secretary Eric Shinseki resigned in late May amid widespread dissatisfaction among members of Congress. Gibson is also bringing on Jonathan Perlin, the Chief Medical Officer and President for the Clinical Services for Hospital Corporation of America as a short-term adviser. He previously served as under secretary for health and is also the chair-elect of the American Hospital Association.